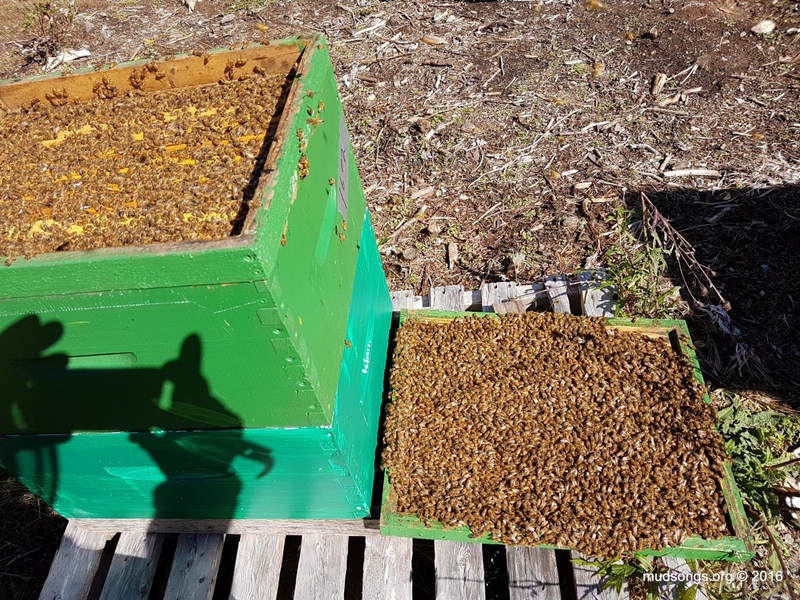 I’d skip this post and read my Screened Hive Top Feeder post instead. Here’s a video of a simple modification I’ve made to most of my hive top feeders that helps reduce the likelihood of drowning. I put screens in and over the syrup reservoirs. It makes refilling the feeders easier too. I have no love for hive top feeders. They can be heavy and messy and a farcical tragedy when things go wrong. 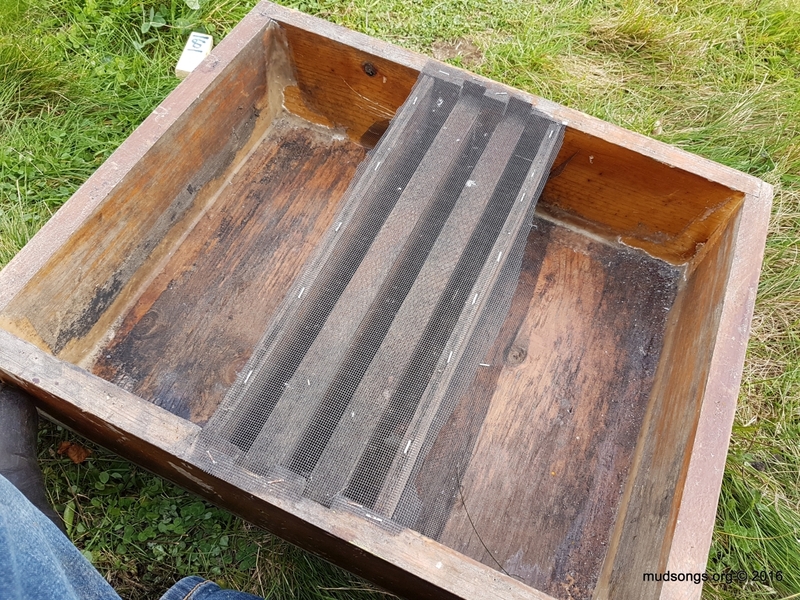 But this simple and cheap modification virtually transforms them into kill-free feeders and, at least in my experience, makes them easier to use. It also allows me to put various rims over the feeder, or anything I want over the feeder, without risk of drowning any bees. There’s no reason the screen can’t cover the entire top of the feeder so the bees can’t get out at all. Obsessive-compulsive mad scientist beekeepers (a significant portion of the beekeeping demographic) could easily build on this design so that the feeder virtually refills itself. I can already imagine how that could work, but I digress. 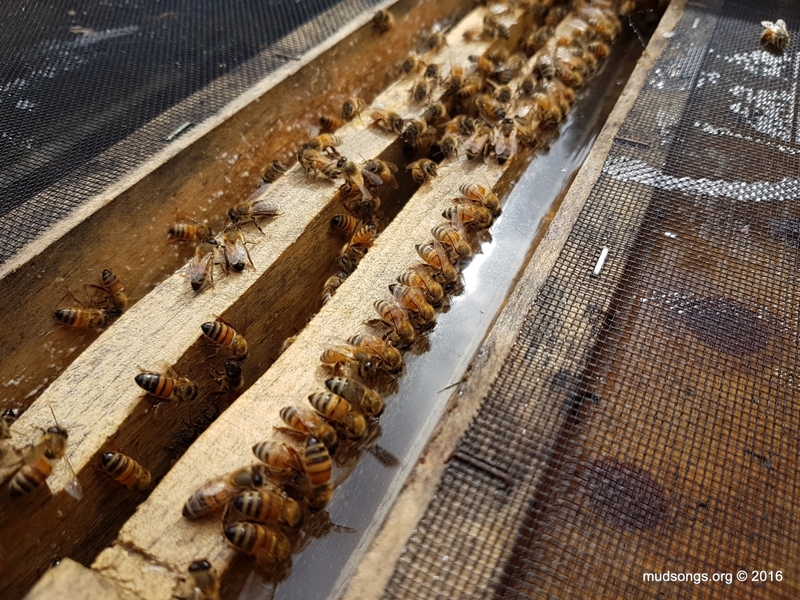 SEPTEMBER 09, 2015: Apparently I’ve written about this modification before: Leaking Hive Top Feeders. 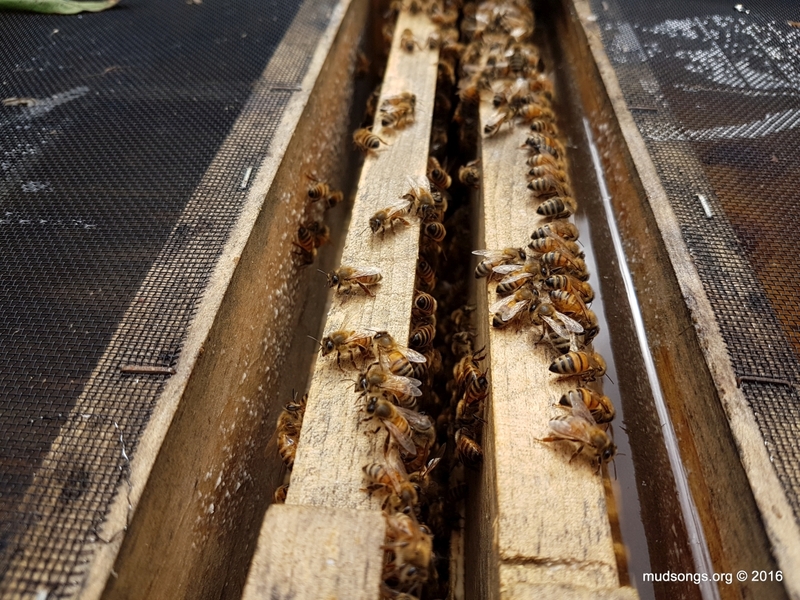 OCTOBER 10, 2016: In Screened Hive Top Feeder, I improve on this modification by moving the screen to the middle of the feeder.